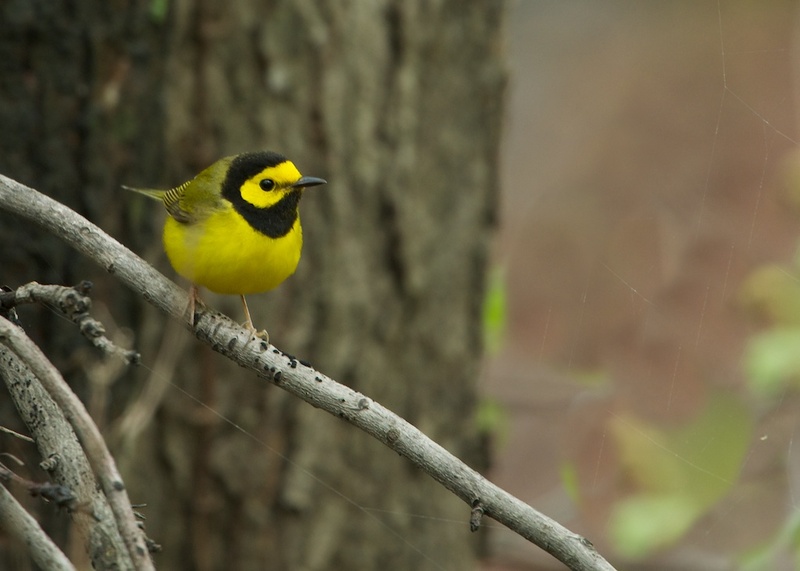 Back in the U.S.A.: Hooded Warbler - What a Thrill to See This Guy!! Never saw one either. You can imagine my delight when he showed up in the viewfinder!